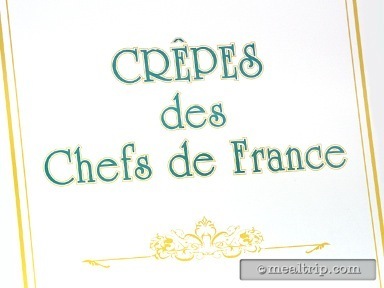 Crepes des Chefs de France is a walk-up cart on the outskirts of Epcot's France pavilion, and remains one of the few places you can get a fresh Crepe! The line can be slow, but that's because there’s a person in that little cart actually making crepes. 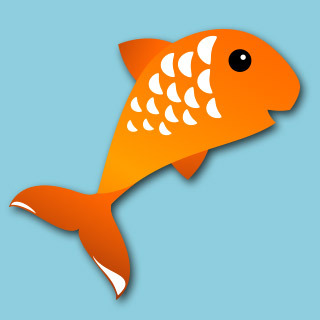 It’s worth the wait, but the line seems to build and fall with no predictable rhythm. So if it looks like there's too many people there, wander around France for five or ten minutes and try again. The berry crepe was not a favorite. They were premade in a stack. 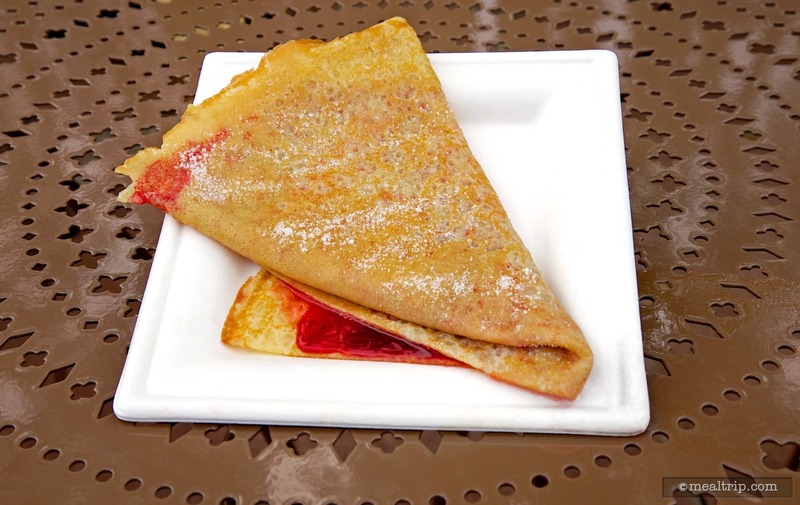 I watched as the berry sauce was painted on the crepe, folded and sprinkled with granulated sugar. I sat at one of the outside tables to enjoy this new experience but how does one eat a crepe? It was very rubbery and not easy to cut. 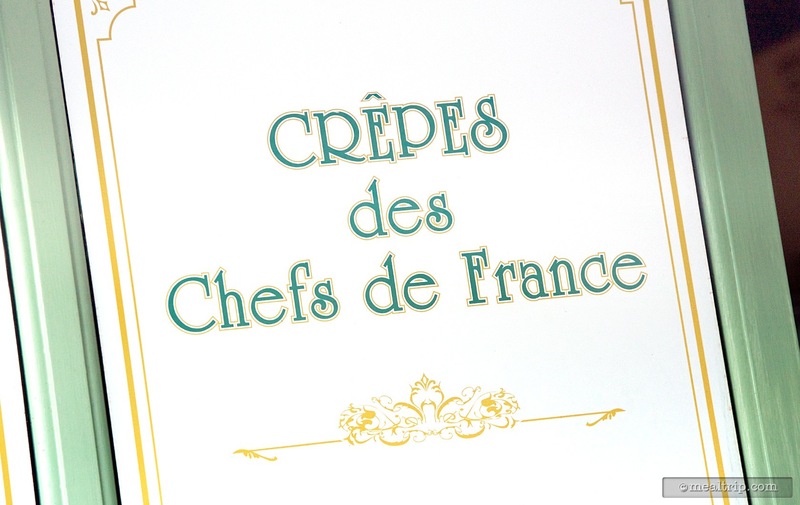 The crepe experience was disappointing and not enjoyable at all.